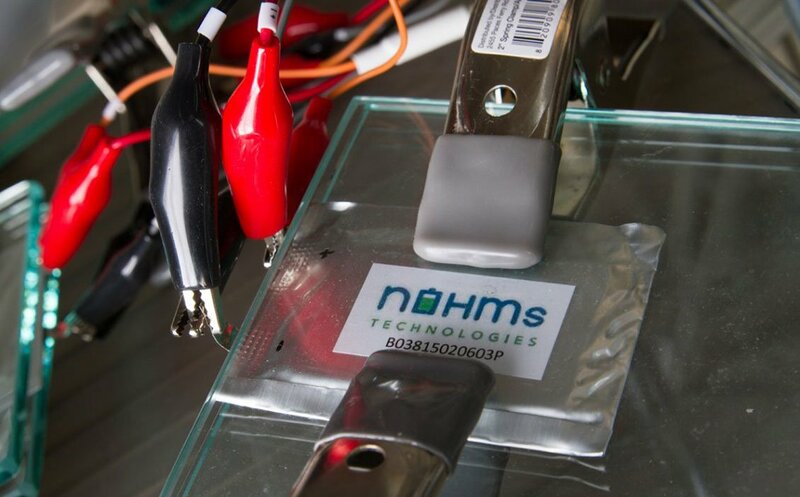 Bolstered by $6.5 million in Series B venture capital financing in August, NOHMs Technologies will look to commercialize its non-flammable electric vehicle battery technology. While focused on producing longer lasting, lighter, safer and more sustainable lithium batteries, the funds will also support NOHMs’ efforts toward the automotive industry. “Eastman Business Park is perfect for what we’re doing,” said Rich Delmerico, operations and business advisor for NOHMs. 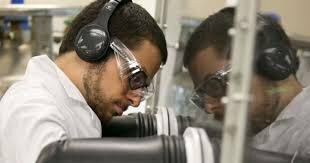 “In addition to the site being industry ready for our research and development, we have access to EBP resources including analytical testing, Kodak Industrial Materials Group, NYBEST Test and Commercialization Center, plus a 2,000 square foot battery prototyping dry room that’s currently being installed.” NOHMs and Rochester’s technology know-how continue to attract several large outside companies.